The 2018 FayRo Charity Classic is just around the corner! 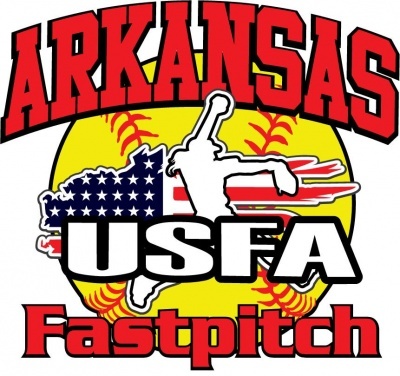 We're excited about this year's tournament -- now in its 18th year -- and hope you will join us in Fayetteville, AR for a weekend of great fastpitch softball. Hope to see you there! Improvements to area softball fields. The 2018 FayRo Charity Classic is a United States Fastpitch Association sanctioned event. We welcome teams from anywhere to compete, with most teams usually coming from throughout Arkansas, Oklahoma, Kansas, and Missouri. The tournament is a 3-game minimum guarantee. For additional information on registration, Fayetteville, and sponsorships, please read below! Help spread the word. Be sure to share information with coaches, teams, and others you think would be interested in playing in or sponsoring the 2018 FayRo Charity Classic. The more, the merrier! Be sure to "like" and follow us on Facebook. 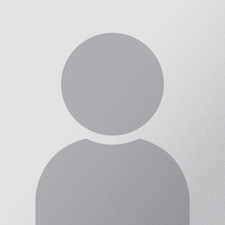 We will post updates there and, as needed, on this webpage. Anyone with questions can use the contact information set out below. Registration and FayRo Questions. For questions related to team registration, contact Tournament Director Billy D. Austin at (479) 409-5181 or via email at billydaustin@hotmail.com. 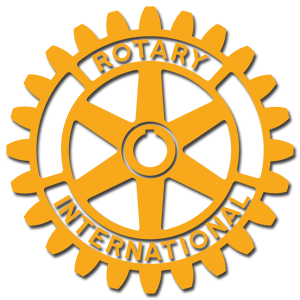 You can also contact Rotarian Harrison Pittman at harrisonmpittman@gmail.com or by phone at (479) 200-5609. Lodging and Fayetteville Community. For information on area lodging, community events, and Northwest Arkansas, visit Experience Fayetteville at http://www.experiencefayetteville.com/. Checks should be made out to: Fayetteville Rotary Foundation Inc.